CHICAGO! 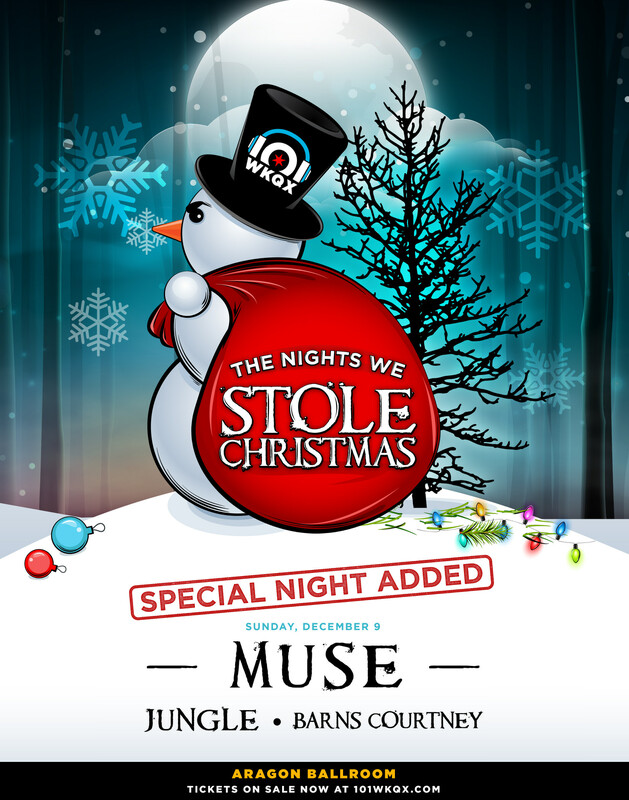 Muse are performing the 101WKQX’s The Nights We Stole Christmas at the Aragon Ballroom on 9 December. General on sale starts Friday 9 November at 10a CST. Please note this is a radio show & not a part of the Simulation Theory World tour. View all tour dates here.